Please share your favorite family-friendly post. Wordless or Not So Wordless! I will try my best to visit and comment on post linked up to my party! Rub-a-dub-dub three kids in a tub. Looks like they had tonnes of fun! Looks like they had a fantastic time heheh! I love that giant metal water tub! Such a fun time in the water! Now that is a fun way to enjoy the summer! Lovely shots. Thanks for hosting. Happy WW! Thanks for hosting. 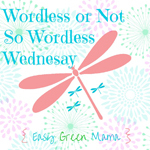 My Wordless Wednesday Linky Party is now live @ The Jenny Evolution. See you there. That is an awesome summer day! They look like they’re having a blast! 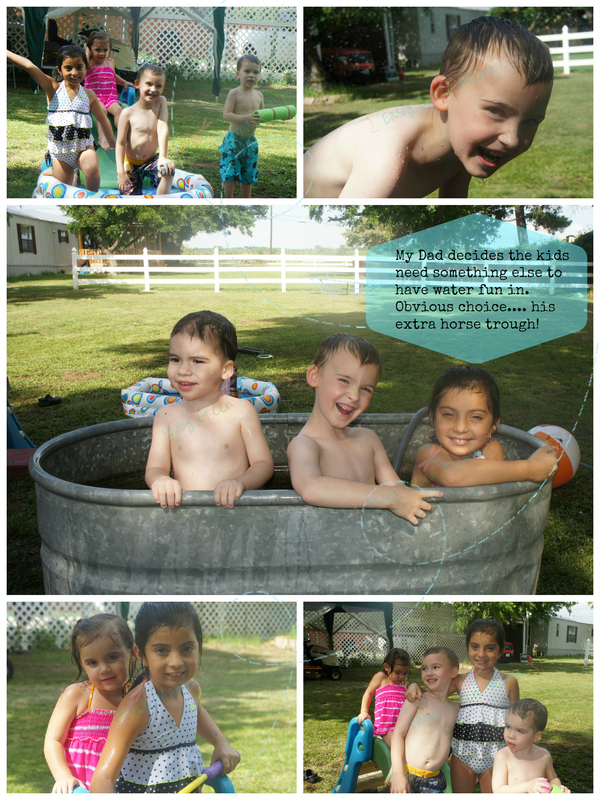 I miss the days when summer meant nothing but playing outside and having fun! Looks like they are having a blast. Looks like so much summer time fun. 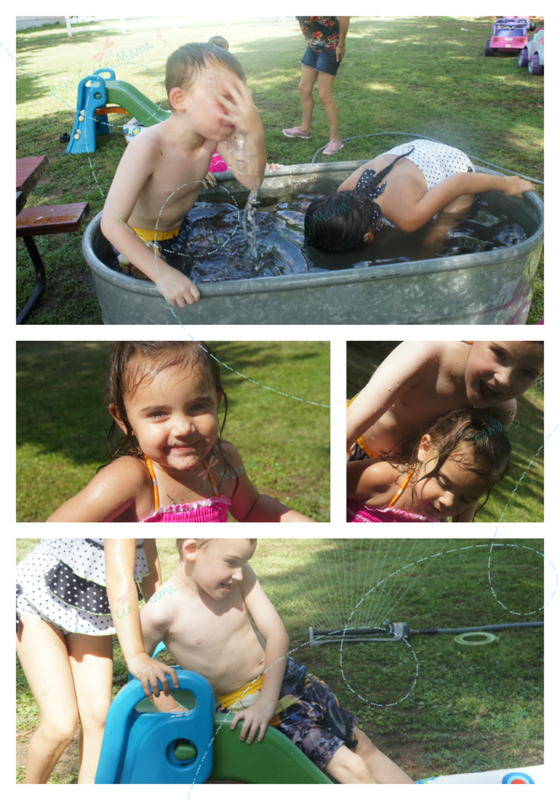 Nothing says summer fun like kids playing in a sprinkler! I love the trough. I actually want one for bamboo.